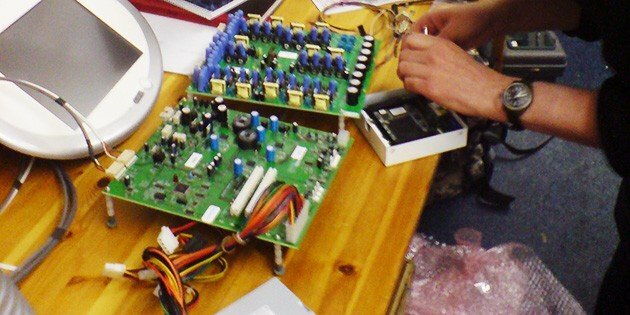 Established in the year 1994, UNISTAR ELECTRONICS is a foremost company in providing home service for numerous Lcd tv repair, Led tv repair, Lcd panel repair, Led panel repair and other Electronic Home Appliances such as Plasma tv, Home Theater, Laptop, Microwave oven and Washing machine repairing service in Gurgaon and Delhi NCR by expert technical team. Technicals at Unistar Electronics are well recognized as a specialist in customer-friendly service with durability and low price. That is because we are having a good knowledge of repairing all Indian & imported brand.The Electronic Home Appliances such as Samsung, LG, Sony, Philips, Videocon, Toshiba, Panasonic, VU, Croma, etc. The Appliances service center for Lcd tv repairing, Led tv repair and service and other electronic appliances, We fix tv at your place. 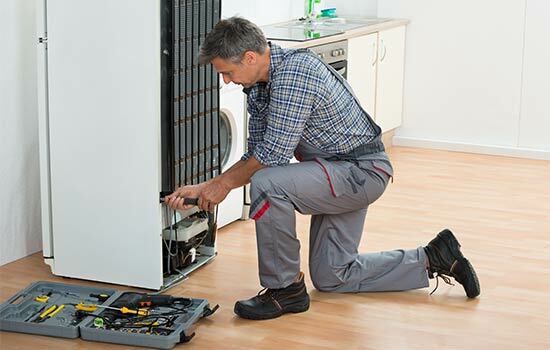 Unistar Electronics does not search or arrange varified Technicians for you.Unista Electronics itself having Expert Technical Team to provide The Best Service for Your Appliances Repairing and service as per your requirement and convenient time.Can fix tv, microwave, washing machine, Fridge, Home theater, Projector. Professionals at Tv service center & Appliances Repair | Service center provides doorstep services for all brands and models Lcd tv, Led tv repair & Plasma television repairing, Laptop, Home theater system repairing and service. Also repairing & service of Amplifiers and Microwave oven, Washing machine, Fridge repair, Projectors and DVD Players etc. The company is having a highly skilled and expert team, who handles all the problems of our clients facing with there products and work according to their requirements. 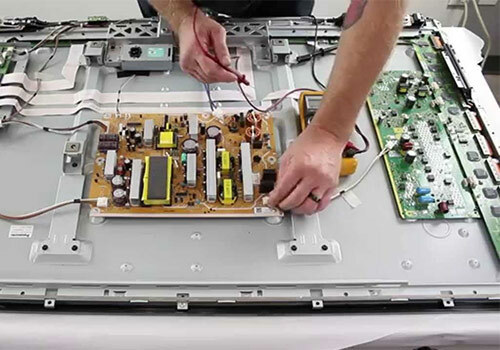 Our specialist team has very good knowledge of the latest tools and technologies which is used in repairing any brand Flat screen repair and other electronic devices. 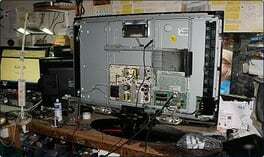 The Best Tv repair shop for tv repair,LCD repair, Led repair in Delhi & Gurgaon. Being a quality-conscious organization, we make sure that defected products are repaired properly and carefully. We use only genuine parts in place of the defected part required in repairing. Further, before delivering the repaired product to clients, we keep all repaired product under observation for a day to make sure that it is working properly. We are proud to be having thousands of satisfied clients in Dwarka, Delhi and Gurgaon who had taken our services for Lcd tv repairing, Led tv repairs and other electronic devices like home theater and Microwave oven repairing, service and installation. If you know the model number of your appliance tell us maybe we can give you the quotation on phone, or help you to rectify the problem by yourself, if not you can call us we come to your place and rectify the issue of your television or any other product. 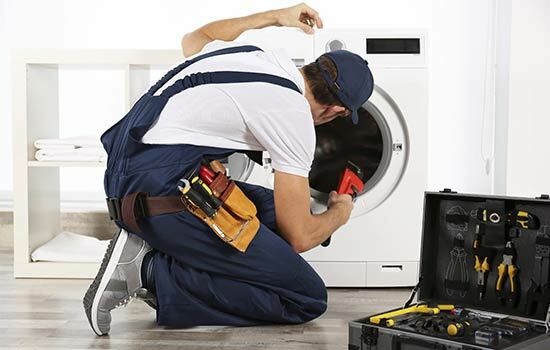 One of The Best Appliances Repair shop near you. For Quick, Reliable, Timely and Best Home Appliances Repairing Service, maintenance and installation of LED TV, LCD TV, Plasma TV, home theater system, Microwave oven and other electronic products of all brands in Gurgaon & Delhi NCR. No need to take a risk of trouble, time and money with no-name repairers or service providers who sell their cares for others. Call at:- +91- 9971875888 if you need any repair service for your electronics products. To avail, same day service call us at or fill the query form. It doesn't make any difference from where you purchased it. The Appliances Service center near you. Our motto is providing high quality services with full satisfaction at your doorstep. "I am very impressed with both the quality and cost of the repairs carried out by Unistar Electronics on our Plasma TV. I would not hesitate to recommend their services to others." 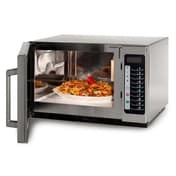 ""Unistar Electronics provides an excellent repair service for our high value catering equipment. We are happy to recommend their services to others with similar needs."